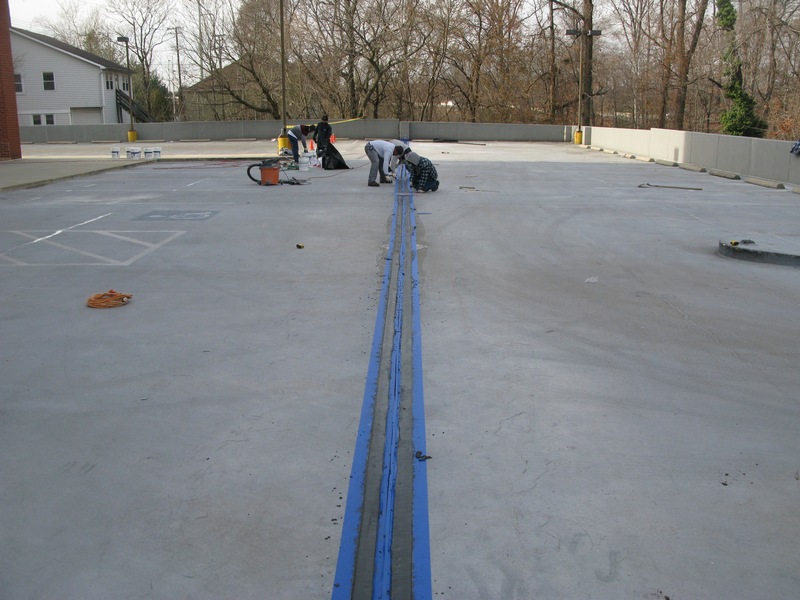 Do you need an expansion joint installation in Maryland, Virginia, or DC for your concrete structure? 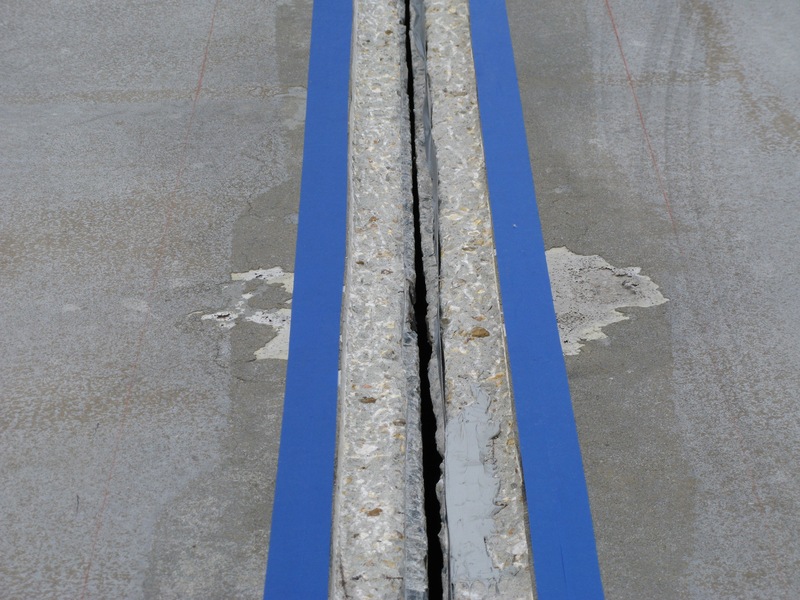 Do the joints in your concrete structure seem to be deteriorating and need repair? 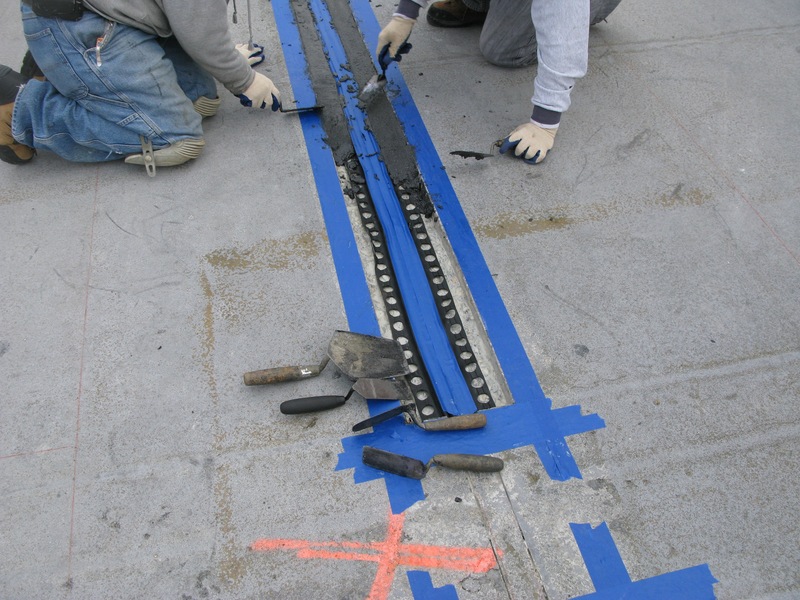 If so, Concrete Restoration Inc. can help! 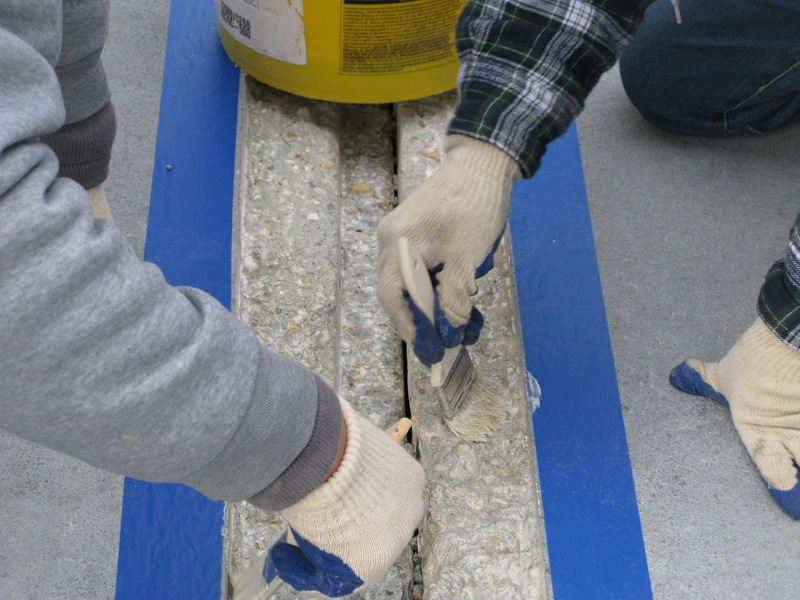 No matter the structure, Concrete Restoration can get the job done for you. 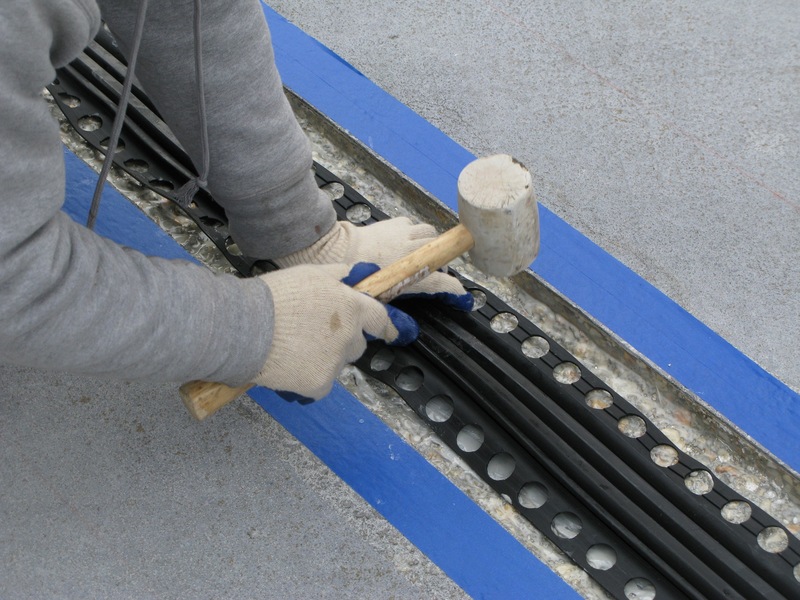 Above you can view a gallery of how our team performs an expansion joint installation. 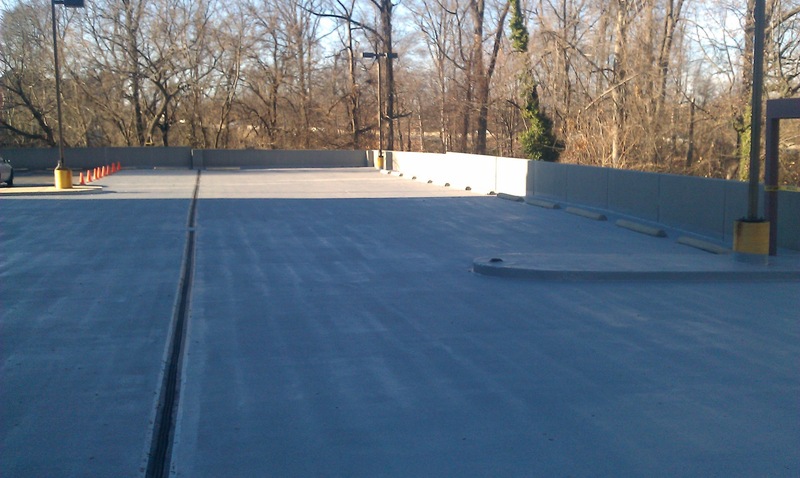 Does this look like something that your structure needs? 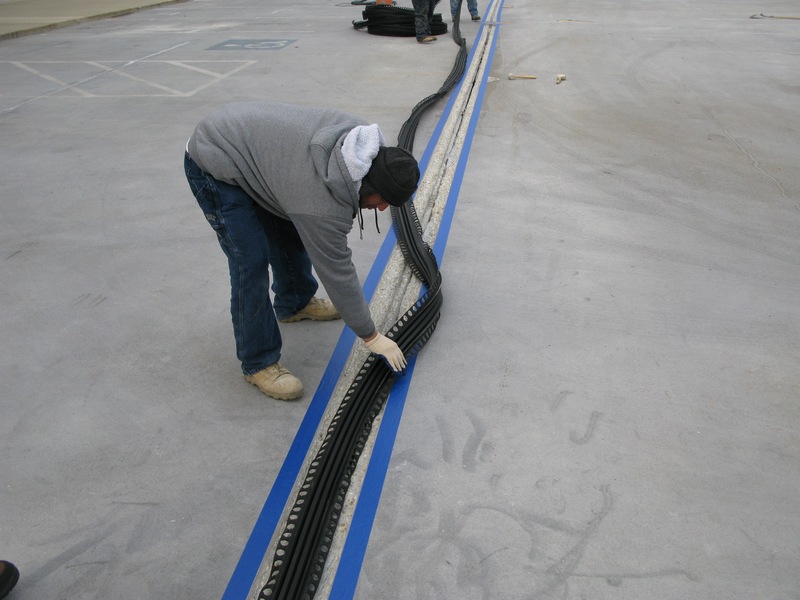 Click here to contact us online or call us at (301) 261-4933.